Leaves all skin types clean and soft. 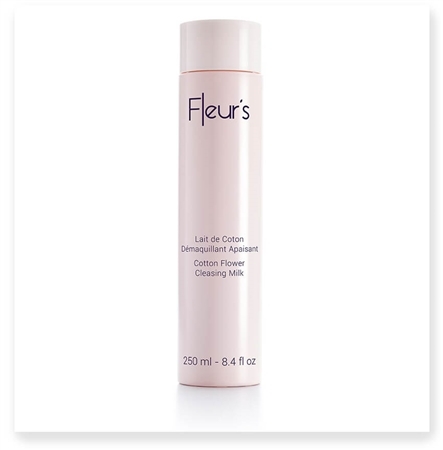 Gently eliminates makeup and impurities. Softens the skin and preserves the hydrolipidic film using natural, floral extracts.